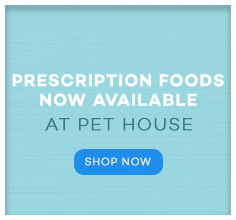 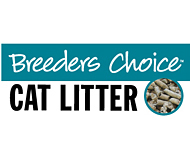 Breeders Choice is the go to brand for your cats litter needs. 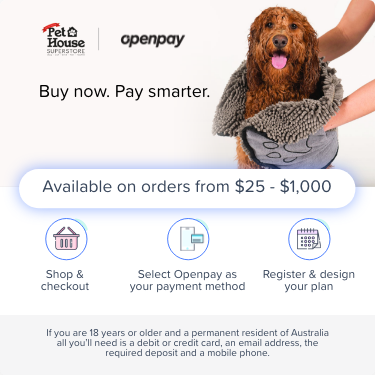 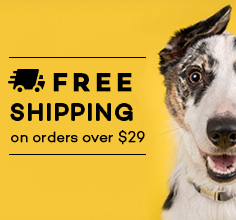 Australian Made and soft on their paws their uniquely formulated cat litter is made from 99% recycled with no chemicals or additives. 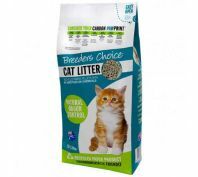 Breeders Choice Superior litter is great for odour control and is biodegradable making Breeders Choice and an environmentally friendly litter choice for your cats.